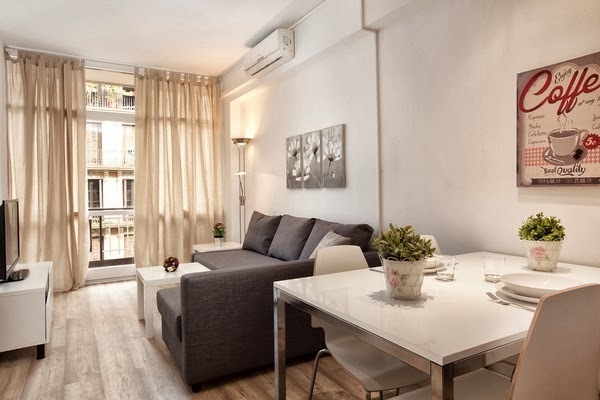 With more space and homely touches, along with the possibility of saving some pennies and sleeping larger groups together under one roof, more and more visitors are choosing holiday apartment rentals in Barcelona rather than hotel stays. In terms of the apartments available in and around the city, the variety of accommodation is vast and there is indeed something to suit all tastes. Barcelona boasts an amazing choice of different neighbourhoods, each with its very own personality, allowing you to really make the most of your visit to the city and find exactly what you need. From apartments overlooking the sandy beaches and those found at the heart of lively nightlife to those with a more local feel surrounded quirky cafés or chic stores, you’re sure to find the ideal area for you. 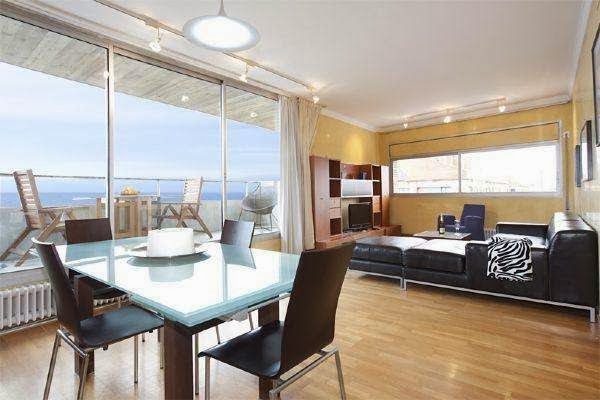 If what you enjoy most is basking in the Mediterranean sun, then Barceloneta is the perfect choice for you. The vibrant seafront, lined with sandy beach bars, local hangouts and amazing seafood restaurants along with the area’s proximity to the city centre make this an ideal spot for those wanting to combine the metropolitan with the surf. Dating back to medieval times, the beautiful, maze-like neighbourhood of El Born is one of Barcelona’s oldest areas and today wows visitors with its wonderful monuments, fashionable boutiques, and enticing bars and restaurants. The area is home to some of the city’s most best loved attractions including the Picasso Museum, Santa María del Mar basilica and Santa Caterina Market. Crazy about Gaudí? Love classic architecture? 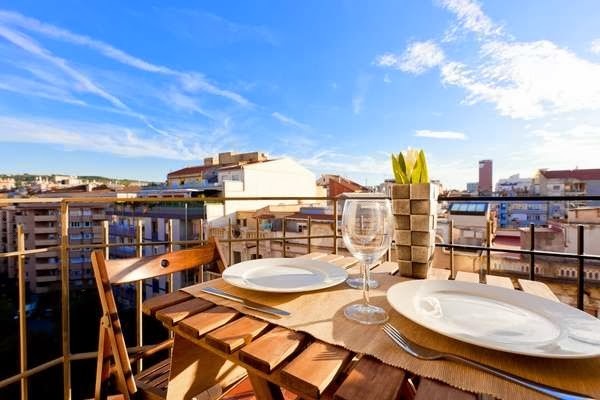 If so, then Eixample is the ideal place for you. The area is home to some of the most renowned architectural works in Europe including the amazing Casa Batlló, weird and wonderful La Pedrera and the towering Sagrada Familia. Eixample boasts endless and glamorous turn of the century buildings which today house swanky stores and up-market restaurants. At the top end of Eixample lies the cute, quaint area known as Gràcia. Originally a separate village from Barcelona, it has a distinctive Catalan atmosphere, and is today filled with charming restaurants, arty cafeterias, and locally-owned boutiques. With plenty of local students and young residents, this area comes alive at night, with a trendy laid-back bar scene. For a true taste of Barcelona’s dramatic past, you’ll need the incredible Gothic area. Nestled between El Raval and El Born, the neighbourhood offers guests a first-hand experience of the rich and fascinating history of this buzzing city. Characterised by small, winding alleyways and beautiful medieval architecture, renting an apartment in the Gothic Quarter will surely transport you back in time. The neighbourhood is home to plenty of tourist attractions including the Barcelona Cathedral, Plaça Reial and the government buildings of Catalonia in Plaça de Sant Jaume. 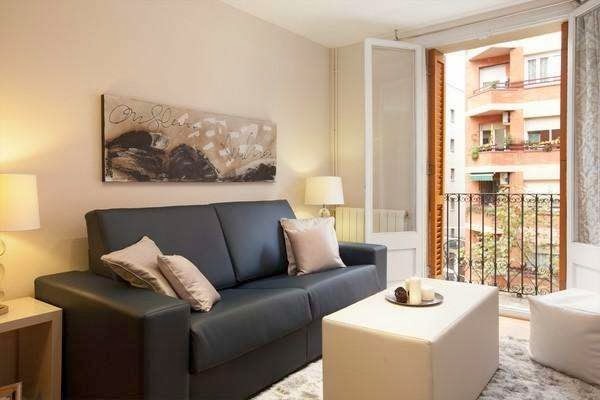 Apartments in Barcelona come in endless shapes and sizes all across the city and are able to cater to all needs. So whether you’re looking for a child-friendly apartment with a pool, a spacious six bedroom rental for a large group, or a super-stylish studio for one, you’re sure to find the perfect accommodation for you. I rented an apartment in Eixample over a long weekend last fall. Barcelona was a fabulous city. Easy to get around and beautiful. I had a wonderful time.